This book celebrates the centenary of the Winnipeg Art Gallery - one of the world's leading visual arts institutions. From its establishment in 1912 as the first civic art gallery in Canada to its role a century later as one of the leading visual arts institutions in North America, the history of the Winnipeg Art Gallery is inextricably linked to the principle that the cause of art is the cause of the people. 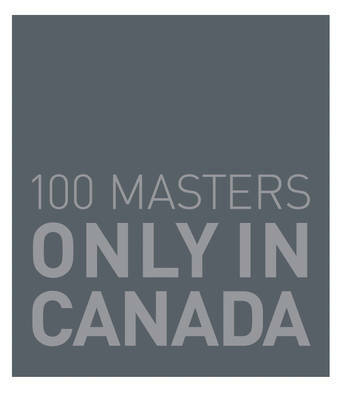 Marking the Gallery's Centennial, this publication documents a truly historic assembly of one hundred works of art from twenty-eight museums in Canada and two in the United States, along with ten pieces from the Gallery's permanent collection. Each work is accompanied by insightful commentary and historical research from the director of the Winnipeg Art Gallery.